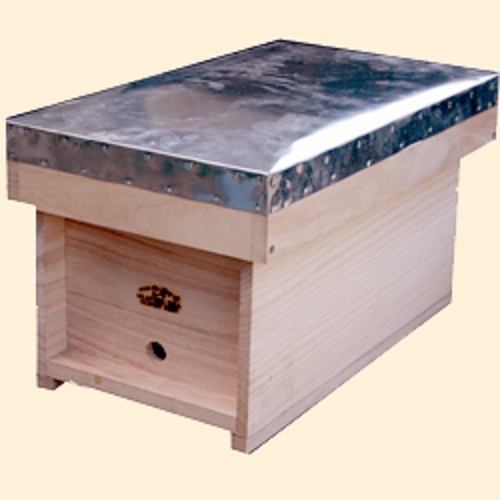 Nucleus boxes are versatile pieces of equipment to have in the apiary. 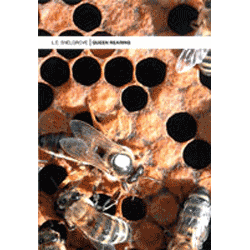 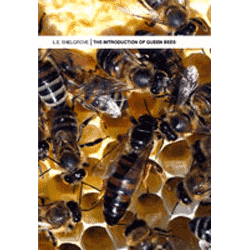 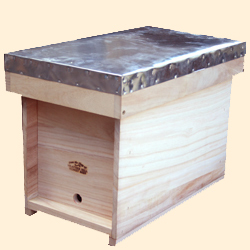 They are essential during the active season with a long list of uses for them as travel boxes for colonies and swarm collection as well as for queen rearing, mating and introduction. 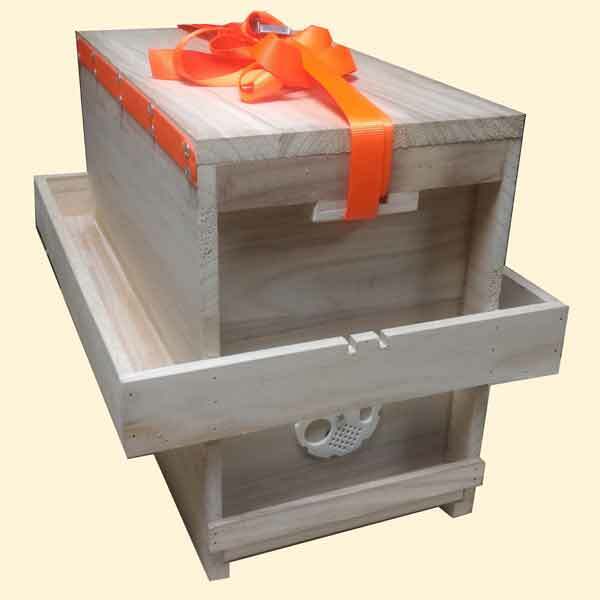 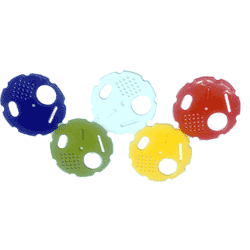 Our Nucleus Boxes are made to be lightweight and easily transportable for use throughout the summer. 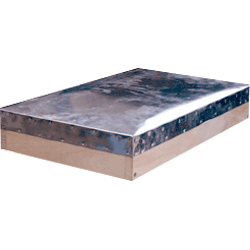 Roof to fit our Nucleus Boxes, metal clad, 75mm deep. 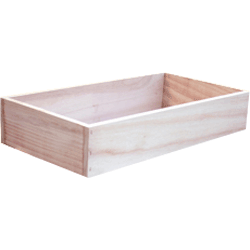 All woodwork is knot free untreated solid 16mm timber. 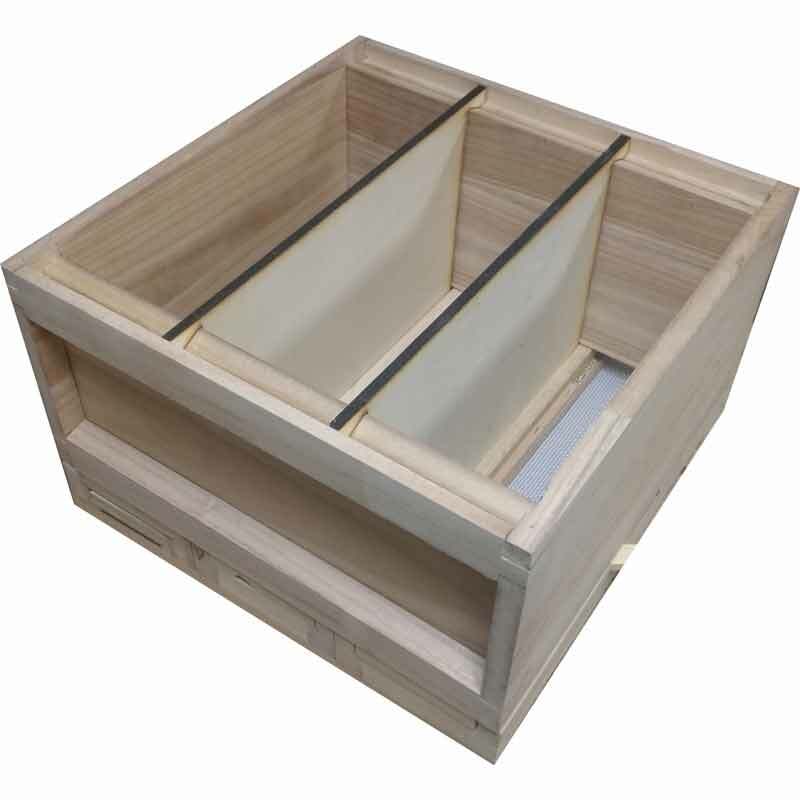 Simple Feeder Eke to fit our Nucleus Boxes, 90mm deep to fit our 4 Pint Feeder. 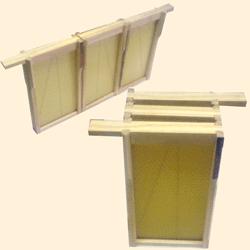 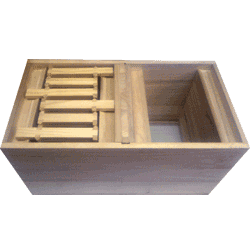 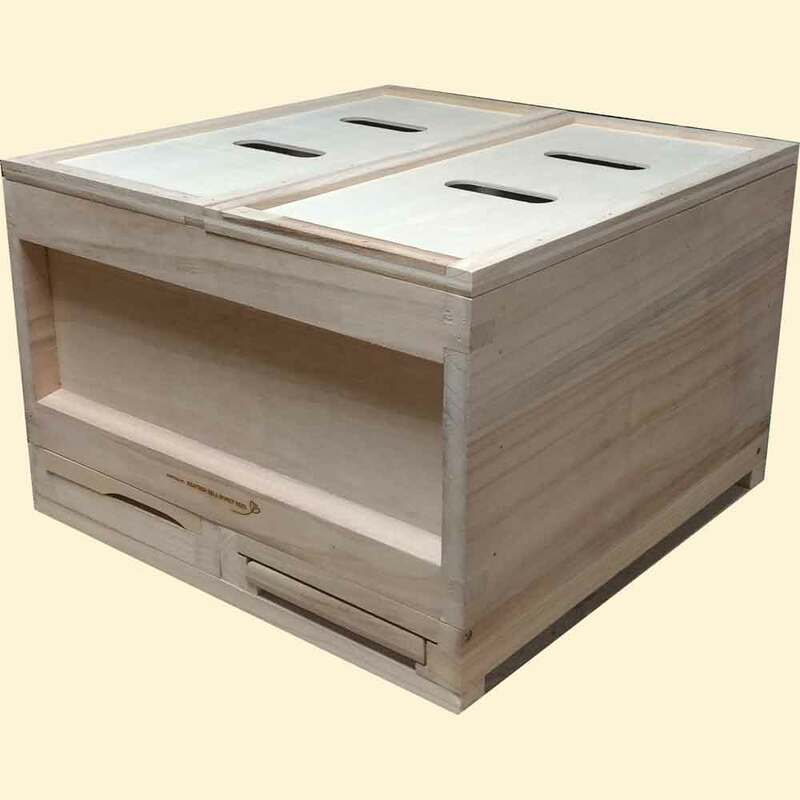 National Bee Hive Triplefold frame for Standard Deep Brood size, fitted with wired Premier beeswax Foundation.